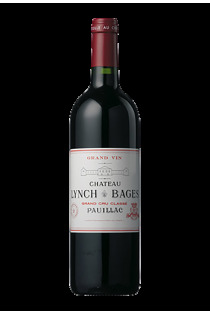 Château Lynch-Bages is a Grand Cru Classé in the Pauillac appellation. Stretching over some 100 hectares, the vineyard lies entirely on the ground of choice for great wines, formed along the estuary by Medoc bank gravel alluvium. 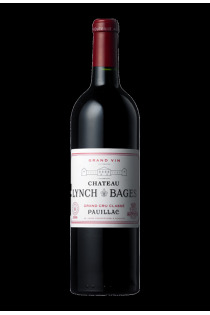 Composed mostly of Cabernet Sauvignon, the wine combines structure and finesse, elegance and longevity.